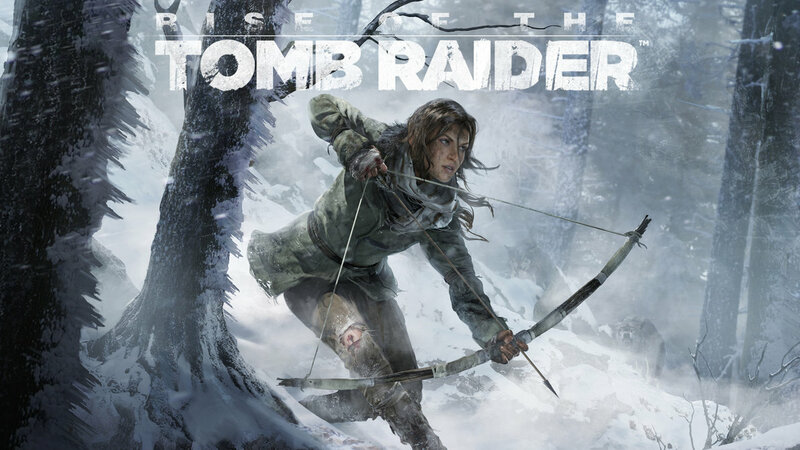 During Microsoft’s Gamescom conference they made the surprising announcement that the forthcoming Rise of the Tomb Raider will be exclusive to Xbox consoles, and will launch holiday 2015. Even more interesting is the fact that no mention of it coming to PC or being a timed exclusive was made. Yet it’s hard to believe that Square Enix would make the sequel to their very well received Tomb Raider reboot exclusive to just Microsoft’s consoles especially given their belief that Tomb Raider was a failure in terms of sale.